Are you looking for a Class one salon in Kolkata to get the best service? Do you want to have a fabulous new hairstyle before joining your new job? If yes, then below I have suggested some of the renowned hair salon in Kolkata from where you avail the services of skilled and talented hair stylists who add four stars in your charming personality. Jawed Habib needs no introduction as he is famous all over the world for his outstanding haircuts. 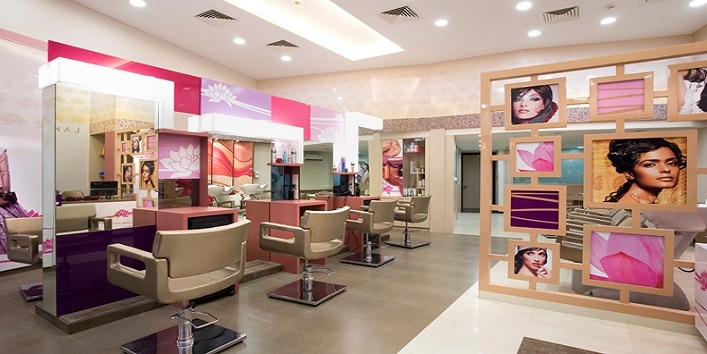 You can go to Jaweb Habib Salon in Kolkata which is located on the Ballygunge Circular Road. The salon is known for its staff who is well-trained in providing fabulous hair styles to their clients at affordable prices. Moreover, you can avail their other services such as hair spa, hair rejuvenating treatments for different hair to make your hair look trendy, stylish and shiny! 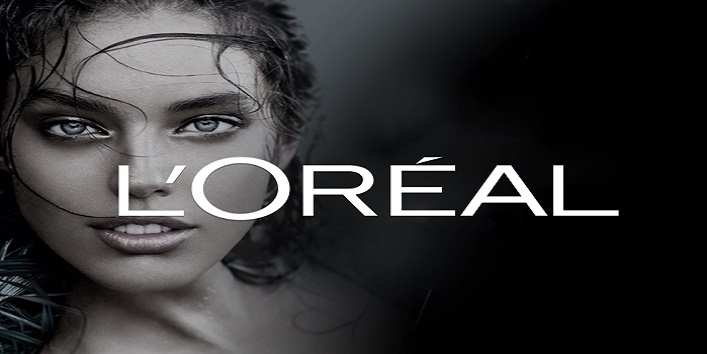 Lakme has established itself as a brand name which is providing remarkable services in hair care, hair styles, cosmetics and beauty treatments. The professional hairstylists of Lakme Salon are well-experienced and offer best suitable haircuts to enhance your looks and personality. With their exclusive services of hair colored, rebounding, hair straightened and stylish cuts you makeover your whole personality. 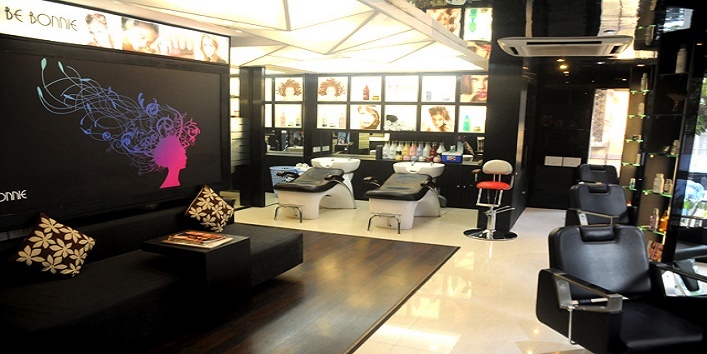 Loreal parlor is one of the top 10 hairstylist’s salon in Kolkata. By delivering outstanding services in beauty, skin care and hair treatments, it has won the hearts of their potential customers. They offer remarkable hair treatments for the clients such as straightening, hair spas, massages and smoothening for elegant and classic hair look! Get a modern and trendy hairstyle for any occasion at Be Bonnie. The salon hires only experts and experienced employees who are trained from the leading training institutions of the country. On, Be Bonnie, they also suggest you a right hairstyle which suit your face cut and easy to maintain. From teenagers to the working women or housewives, they offer excellent services to make you look gorgeous. 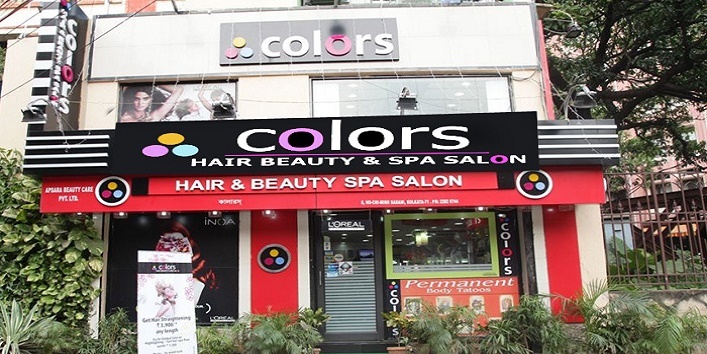 Color Salon is premier unisex salon in Kolkata. They have four branches in the city and catering their services to the fashionistas and celebrities too. The young talented hair experts of color salon will turn you into some different and stylish look. Ballygunge, Kolkata, West Bengal 700029. 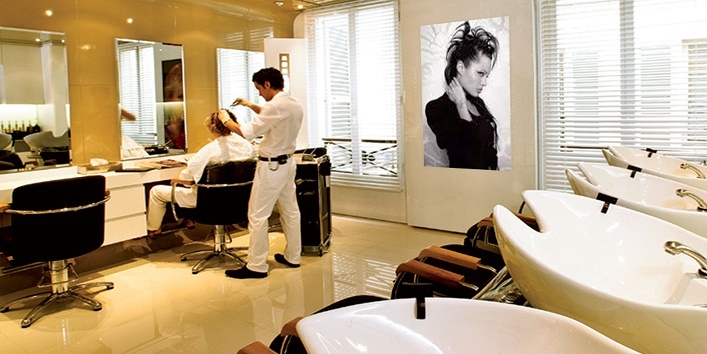 So, check out these new branded salons to get a gorgeous and fabulous makeover for yourself.